A QUARTER of politicians elected to the Northern Ireland Assembly last year submitted inaccurate financial information about their campaigns - leaving over £90,000 unaccounted for. Click here to read The Detail's article on this issue. A number of issues have been raised in relation to returns completed and returned by individual candidates and their agents. At this time candidates are engaged in the Assembly election campaign. All returns submitted should be completed in line with guidance set out by the Electoral Commission and the Electoral Office. We ask all election agents to update themselves with the current legal and administrative requirements. As a party we are regulated by the Electoral Commission and work with them to ensure we are compliant. 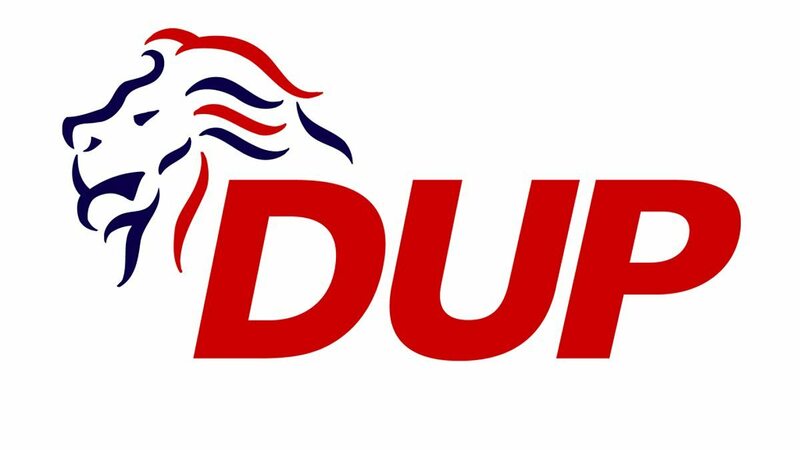 The vast majority of DUP candidates either self-finance their election campaigns or are supported by the party. It is important that such funds are also properly listed as ‘donations’ to the campaign. We stand by our manifesto commitment that we support implementing the same regime for political donations as exists in the rest of the United Kingdom. For a number of years the SDLP has made representations to the Electoral Commission asking that they amend the wording of the electoral return forms to declare 'income' rather than 'donations'. Many candidates mistakenly believe that self funding or funding from within the constituency branch of the party is not considered a donation and so do not include it on the forms. This is the case with Daniel McCrossan, Richie McPhillips and Claire Hanna. Claire Hanna self funded the expenditure in her campaign not covered by donations received. Daniel McCrossan and Richie McPhillips both received income from their respective constituency councils which accounts for the expenditure in its totality. The failure to include this on the form was an honest oversight and will be rectified with the Electoral Commission immediately. SDLP Leader Colum Eastwood has written to the Secretary of State proposing that the circumstances which prevented the disclosure of political donations in the past now no longer apply and that he should set a date after which party donations should be published. 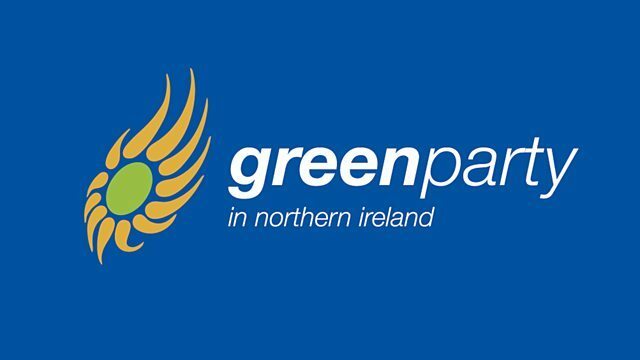 The SDLP has also called for a full and comprehensive review of funding for political parties in Northern Ireland to include exploring a further restriction on large corporate donations and a system of transparent state funding, similar to those used in other jurisdictions. The public finance scandal that brought the institutions to their knees under the weight of corruption requires a response from the political parties. We must submit ourselves to higher standards of scrutiny and transparency as we demand the same from government. The SDLP is committed to that and will demand that standard from others. 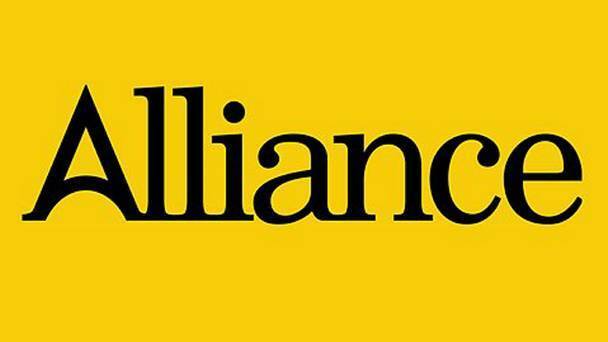 Alliance election candidate expenditure is managed centrally, with all election donations given to the party and not accepted by any individual, and all expenditure is incurred by the agents through central party procurement. The only exception is where an agent, with the permission of the party manager, is permitted to purchase services on their own candidates’ behalf, in which case the receipts accompany the return directly.In all other cases, central party notifies the agent of the full value of the goods and services sourced and provided by the party on behalf of their candidate(s) at the agents’ request. The expenses are then covered by a notional donation from the party to each candidate from central party funds. This ensures no candidate is disadvantaged due to their personal financial circumstances; no candidate or agent is involved with handling any donations or donors, to ensure independence and due diligence, and delivers maximum economy of scale for all purchases. In this case, there was a clerical error, and the notional donation from the party, which pays the expenses, was omitted. However, all information is contained elsewhere on the form. The value of the donation is equal to the value of the expense declared and is clear from the information provided. All the relevant paperwork and records are retained on file. 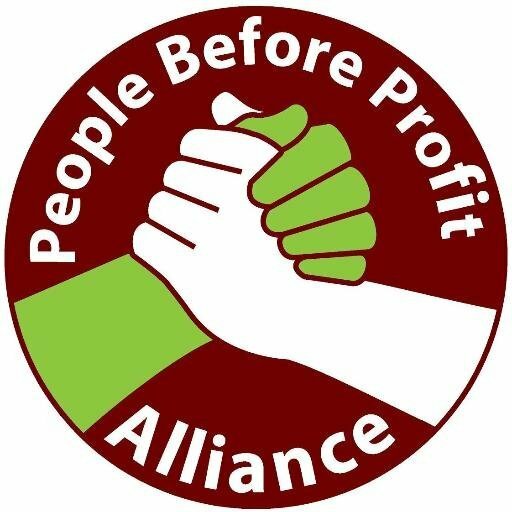 Alliance has led the way on donor transparency – we publish our donors voluntarily online and Naomi Long ensured legislative change at Westminster so names of large donors to local parties since January 2014 will be published in line with UK law once the current exemption is lifted by the Secretary of State. We have pressed the Secretary of State to remove that exemption, most recently in a letter in December 2016 where we asked him to do so urgently. Naomi Long also set up a petition to support that which received over 1,500 signatures in the first week. We also called on him to review the £7,500 limit, with the intention of lowering it. He responded by launching the current consultation with political leaders, to which we replied positively last month, supporting immediate removal of the exemption and publication back to Jan 2014. There is a risk of corruption and cronyism as a result of lack of transparency and scrutiny. It is impossible to dispel the perception of corruption and undue influence without openness and transparency, creating mistrust even where there may be no basis for it. We have consulted the candidates (and agents) you have highlighted as having "discrepancies" in their returns. None of the discrepancies indicates anything more sinister than minor counting errors, alongside misreading or misinterpretation of the guidance for the returns, plus the question of "notional" spending. For example, where the Party funded candidate videos, it is a requirement that candidates include the cost of the video, even though it is paid for by the Party and included in the Party's electoral returns. All monies can be accounted for and there has been no attempt to conceal funding. 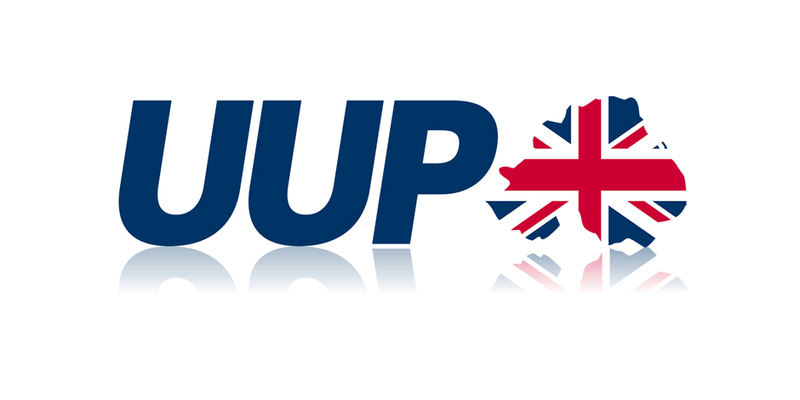 The Ulster Unionist Party is committed to an open and transparent approach to donations and made that clear in a letter from our Party Leader to the Secretary of State on 17 January 2017. We would not accept a donation from any individual or organisation if there was any question that the donor expected to influence party policy. Private donations represent a very small percentage of party income, vis a vis public funds based on representation in institutions such as Brussels, Westminster and Stormont, and annual membership fees (maximum £30 pp). That said, we accept some members of the public may perceive a corruption risk. The Green Party fully appreciates and supports the rules on candidiate election spend. We are disappointed with our small discrepancies, but are certain that the mistakes were both minor and honest in nature. I would look at the issue in the wider context, however. Candidates from the traditional parties are throwing serious money at their election campaign and falling wide of the mark when it comes to accounting for it. The Green Party is the only party to publish all donations over £500 and we do not accept corporate donations. I think it is right that people know who pulls the strings behind the scene as political donors. Other parties have given us rhetoric around their commitment to transparency but still cloak their donors in secrecy. It's time for all parties to follow the Green Party lead and put their money where their mouth is. [In relation to Gerry Carroll’s returns] There are no discrepancies as far as we can tell, only the appearance of such. The Electoral Office requires that only donations over £50 are recorded in their election expense returns, donations of under £50 are not deemed necessary to record. As a small party, PBP candidates often raise most of their money from donations under £50. Unfortunately, the election expense returns do not enable a breakdown of these donations, allowing for the appearance of ‘discrepancies’. For example, the £4,197 of Gerry Carroll’s spending that you highlighted above comes from donations under £50 (this is unsurprising, given how this campaign was mainly run by young people through a grassroots campaign.) These include individual donations at this amount (£10, £20, £40 etc). But a larger portion comes from the accumulation of small donations accrued at party fundraisers (music gigs, quizzes etc), where individuals are asked to donate around £5/£10 at the door (or a little more should they wish), and perhaps more on ballots sold on the night. Again, because these donations are under £50, no opportunity is afforded to us in the election returns to outline them. We believe there is no justification for a “Northern Ireland exceptionalism” with regards to donations. The whole system should be transparent. However, we would point out that equalising the law across the UK would only allow for the publication of donations over £500. This would not, therefore, remove the “discrepancies” that you have outlined above, as this arises not from donations over £500, but from donations under £50. To repeat: we are for the full transparency of political donors on the same terms as the rest of the United Kingdom. However, the issue you have raised above is unconnected, as it arises from the fact that electoral returns do not allow the detailing of donations under £50. A change in the way that the election expense form is laid out would be needed as well. We believe that powerful financial interests and the interests of political parties are too interwoven. We believe that transparency in donations would allow for some oversight of this. However, ultimately we believe that politics should be about challenging the power of corporations and financial elites. To that end we do not accept donations from corporations or millionaires. 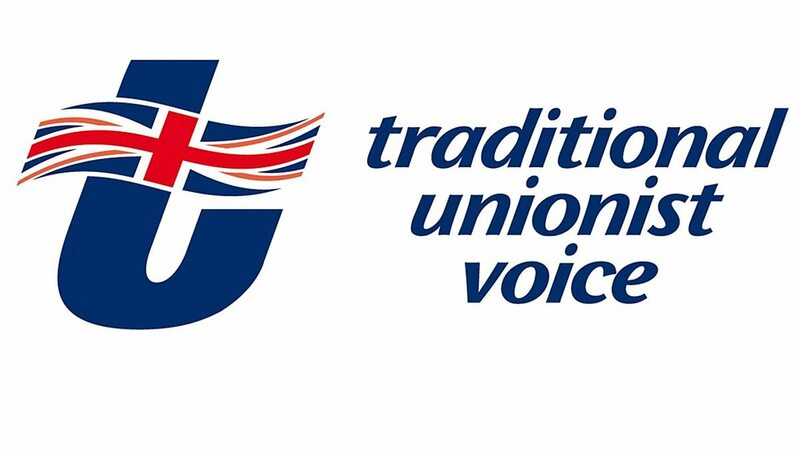 TUV has long called for full transparency in relation to donations as happens in the rest of the UK. We wrote to the Secretary of State only last month making our position on this matter clear. Sinn Féin is for full disclosure, openness and transparency in the use of public funds by political parties and representatives. In the Sinn Féin submission to the review into legislation governing donations, we called for an end to the practice of keeping the identity of donors secret and that the threshold for reporting donations be lowered to £500. Sinn Féin makes available our accounts north and south in line with legislation. We are fully compliant with all revenue, assembly and electoral commission rules. Sinn Féin is a national political party organised on an all-island basis and headquartered in Dublin. 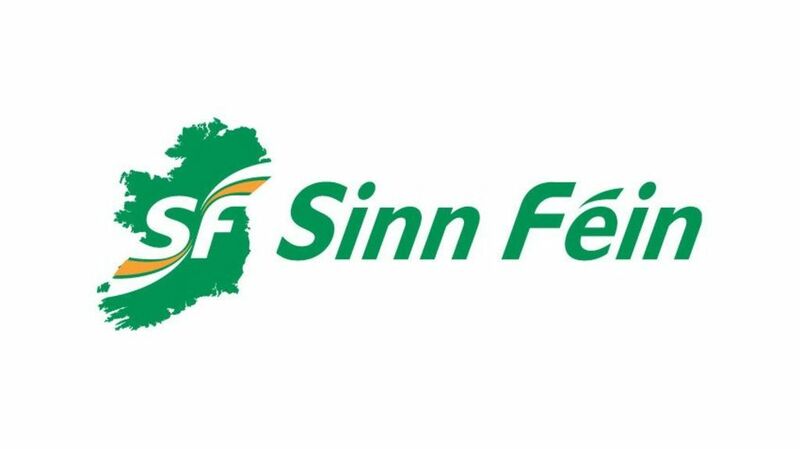 Sinn Féin raises funds in all Ireland’s 32 counties. Sinn Féin has supported and will continue to support the call for donations to political parties over £500 to be made public. In terms of party donations Sinn Féin receive no corporate donations. The only donation we receive over the current £7,500 threshold are from MLAs and other paid staff donating a portion of their salaries back into the party.